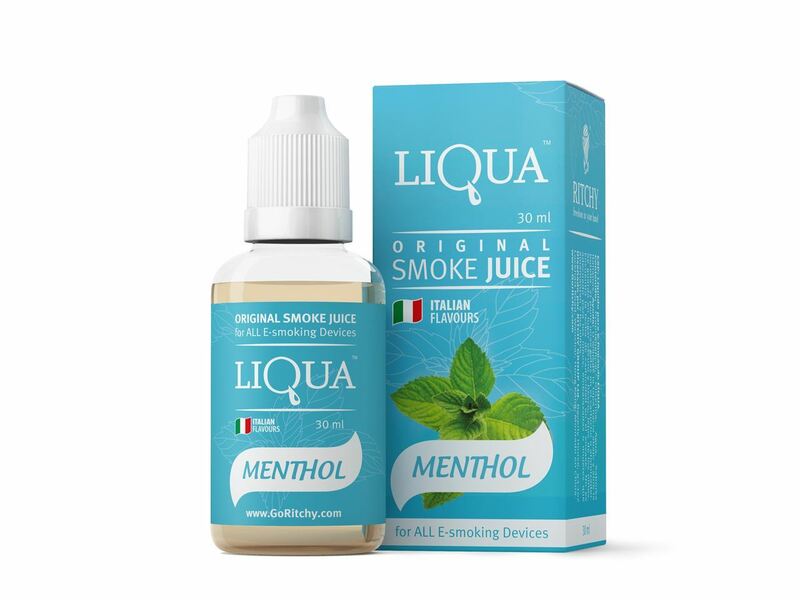 Buy Liqua eLiquid - Menthol 30ml in Melbourne, Australia. So what is Liqua eLiquid - Menthol 30ml? Menthol gives an extraordinary yet invigorating taste, with a cool frosty tone that passes through your body and instantly empowers your mind and senses. Our Liqua clients regularly contrast it with Mint, which like wise offers an unbelievably new taste, facilitating a marginally sweeter and natural tone that leave a new winter breeze in your mouth. eLiquid Menthol gives an extraordinary and exceptionally reviving background with lively frosted tones that will pass through your body and promptly invigorates all your senses. Mints E-liquid is contrasted with Menthol milder, offering crisp taste with somewhat sweetish and natural tones that leave a charming cooling breeze in mouth. LIQUA’s full range of tastes are designed carefully by those who really know what theyshould be – the most professional flavorists from Italy. That means LIQUA’s Tobacco taste is truly right - as fresh as natural leaf Tobacco. LIQUA Menthol flavor is as juicy as a real green Menthol, and LIQUA Menthol – tastes as good as what you’ve got in your morning cup.